Beginner and Intermediate Spanish classes available in Kemptville and Brockville only. Each run for 8 weeks from 6:30pm - 8:30pm each evening. Only $195 per person, plus cost of book/CD. Click here for more details. To register for HolaKingston - Click here ! Carola Ramos has been tutoring Spanish for more than three years. 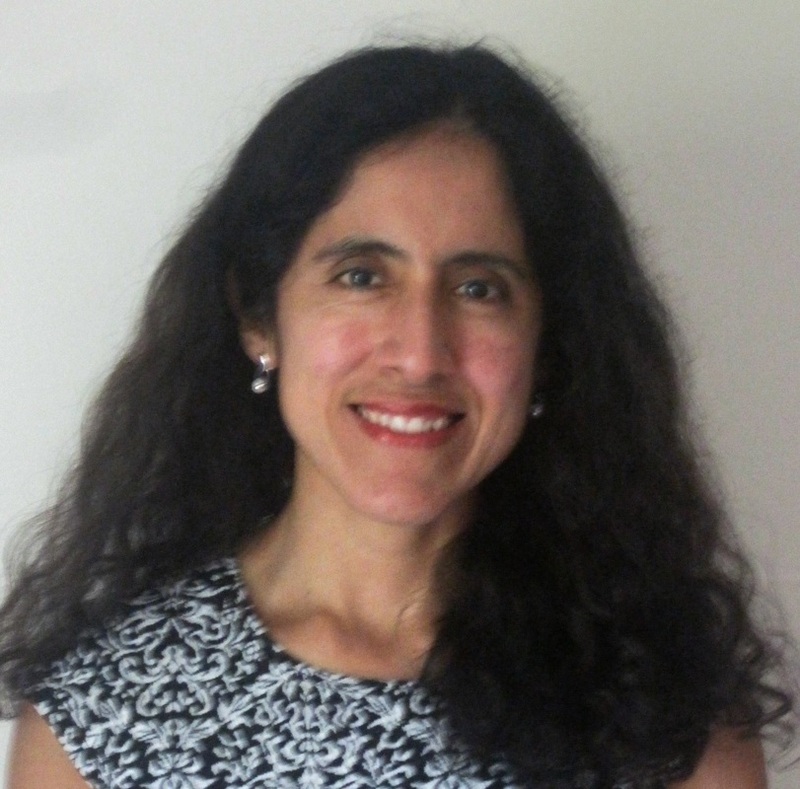 A native of Lima, Peru, she led Spanish Conversation Groups at Queen’s University, and has tutored students ranging from adults to high school students, with a focus on conversational skills suited to their level, interests and goals. She prepared and delivered basic Spanish instruction sessions in French for francophone high school students, and in English for adults. She has also worked translating advertising materials for the Limestone District School Board. Through the years, she has been fortunate to tutor dozens of individuals of all different Spanish language levels, helping them achieve their goals, and encouraging them to speak and practice their listening and comprehension skills. Carola is a Ph.D. student in Geography and Planning at Queen’s University. She combines her passion for culture and community development matters, with her language abilities and experience in Spanish tutoring. In addition to Spanish, she is fluent in French. Her blog “Practical Spanish” is available at http://practicalspanish.wordpress.com where she shares resources and exercises to practice the Spanish language, along with news articles about the language. Carola looks forward to assisting participants of the beginner Spanish classes, with learning basic terms. Through role play and activities, participants of the class will learn to order from a menu, ask for directions, numbers, days of the week, currency, weather and everyday conversations with the locals of the country that they are visiting. It will be a fun course for students of all ages!